We thought Valerie Harp had such intense knowledge of real estate and our home. She walked us through each step of the process assuring us the entire time, and our closing came a little over 3 weeks. She was available at all times day and even night, and we called frequently! I can't imagine having a better realtor than Valerie. She is so kind, and we just loved her! Valerie is amazing. She is extremely knowledgeable and very patient with those new to the home buying process. She is like family. I recommend using her for any realtor needs. Valarie was amazing!! She was there every step of the way! No matter the time of day, she always assisted with my questions! She is a dedicated and hard worker! I HIGHLY recommend Valerie for all your home buying needs! My husband and I are first time home buyers and we had a lot of questions that she was able to answer with ease. She made everything incredibly smooth and talked us through everything. I will be recommending her to all of my friends and family going forward! 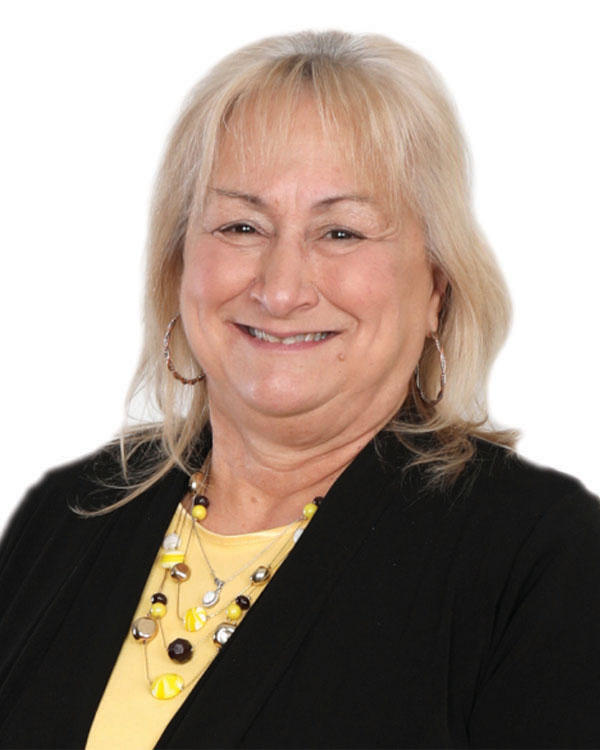 As real estate investors we found Valerie to be very competent and eager to handle our purchase and of several properties, and most recently the sale of one of our properties in Anderson, IN. When we have an opportunity to again enter the market it will be with Valerie's assistance. Valerie is amazing!! Her knowledge is so much more than we could have expected from every part of the process. She worked endlessly until she found out perfect home and we couldn’t appreciate her more.